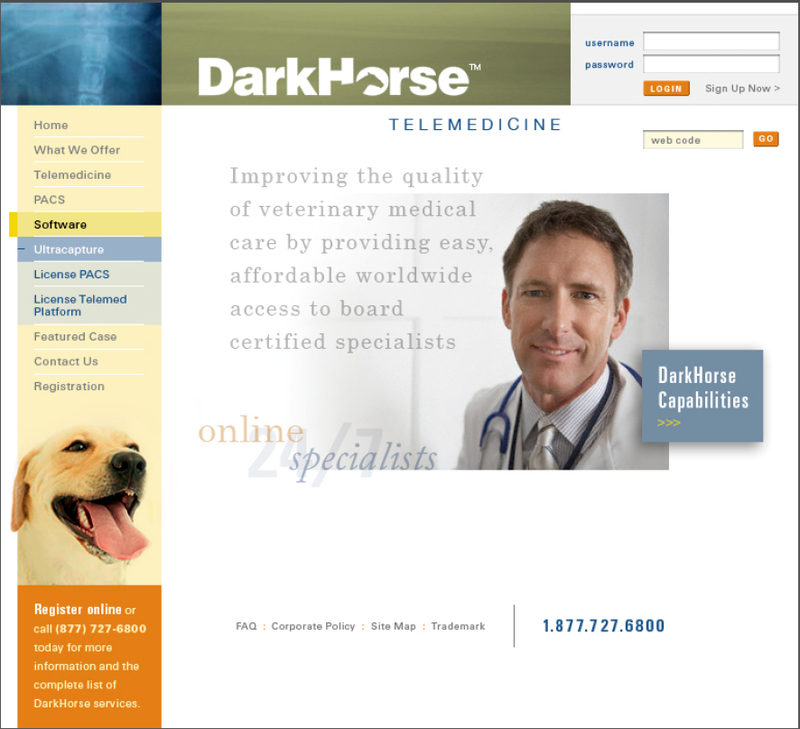 Veterinary Website Design - Beasley Direct and Online Marketing, Inc. The site needed to replace a non-responsive legacy design that was cumbersome to use by its veterinarian subscriber base. provide information about their telemedicine offerings and case studies. Are you a veterinary medical care professional who’s website isn’t meeting its goals? Contact a Beasley website design expert who can help you meet and exceed your goals. Call today!